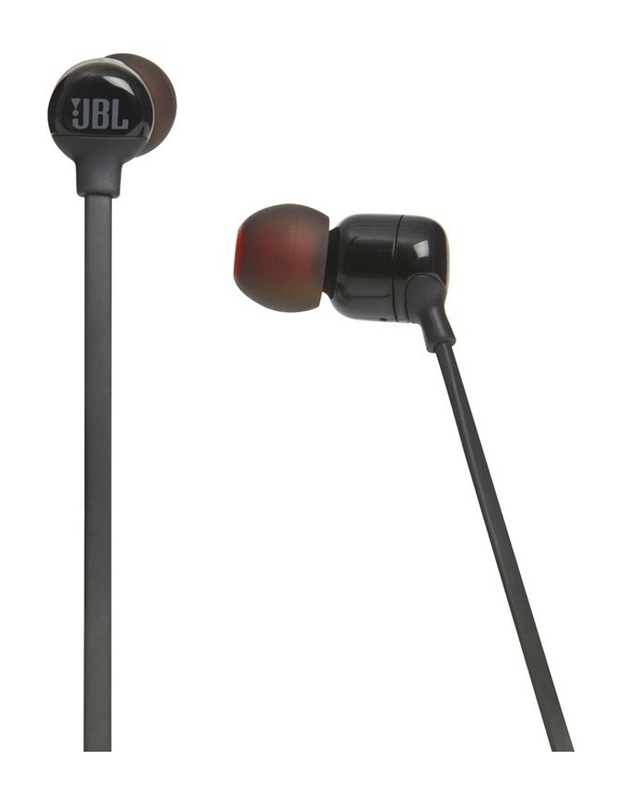 JBL Pure Bass sound, punching out bass thats both deep and powerful. 6 hours of play time, with quick rechange in just 2 hours. Magnetic cable management for when not in use. 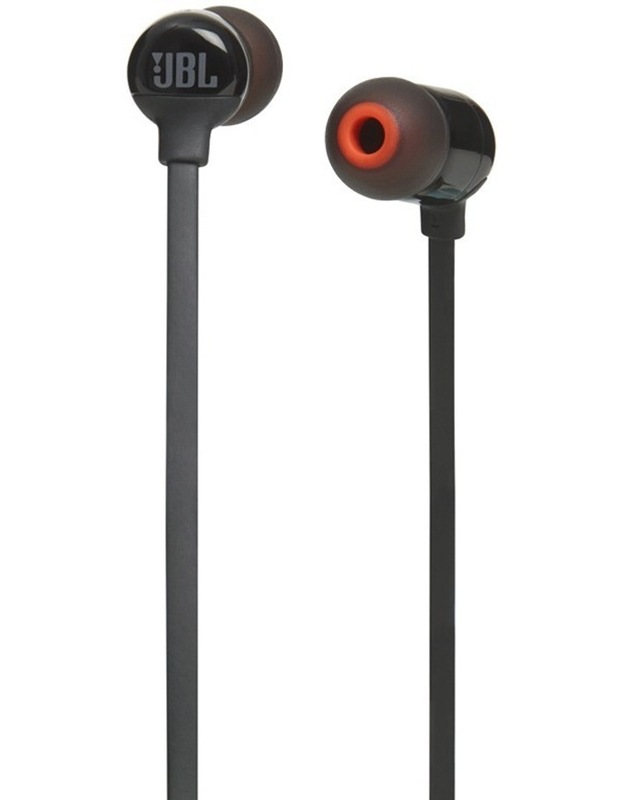 Control music playback and answer calls with built-in microphone.